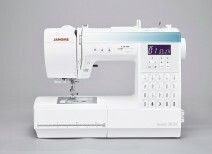 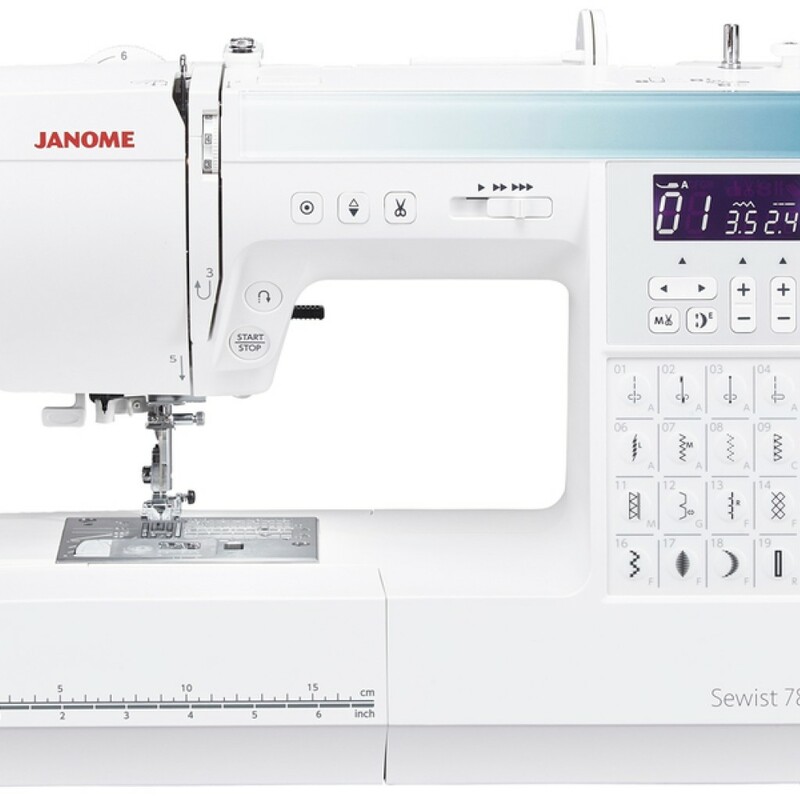 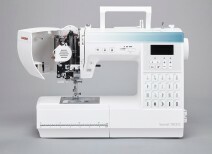 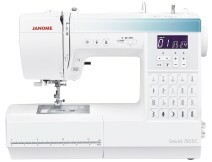 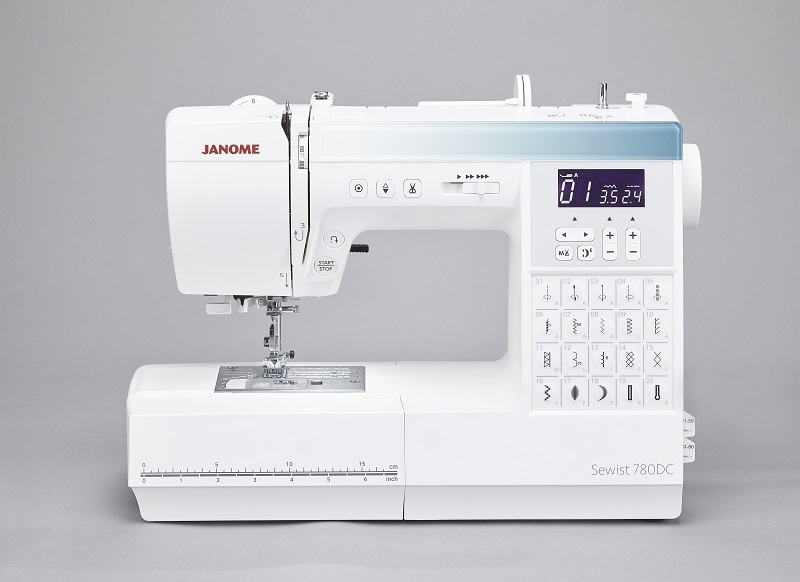 This Janome Sewist 780DC Computerised Sewing Machine has a wide range of practical features to cope with general sewing tasks. It has an auto one step buttonhole with 3 styles and a wide range of 80 built in stitches, which 20 of these can be chosen by the quick direct selection keys. 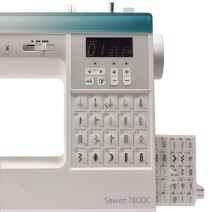 Simply use the arrow keys below the LCD to access the 20 stitches which aren't directly selectable. 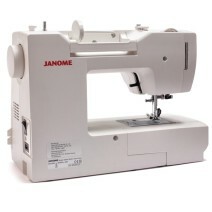 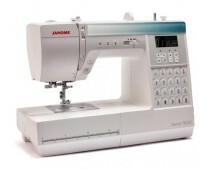 Plenty of features with the Janome 780DC including the drop feed facility for freehand embroidery and quilting, the speed control slider is adjustable for quick or intricate work, the start and stop button allows you to sew without a foot control, whilst the automatic needle threader takes the strain out of threading the needle. 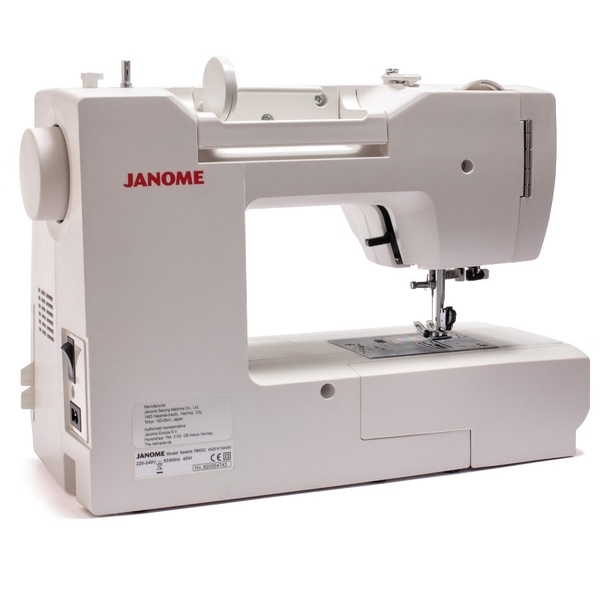 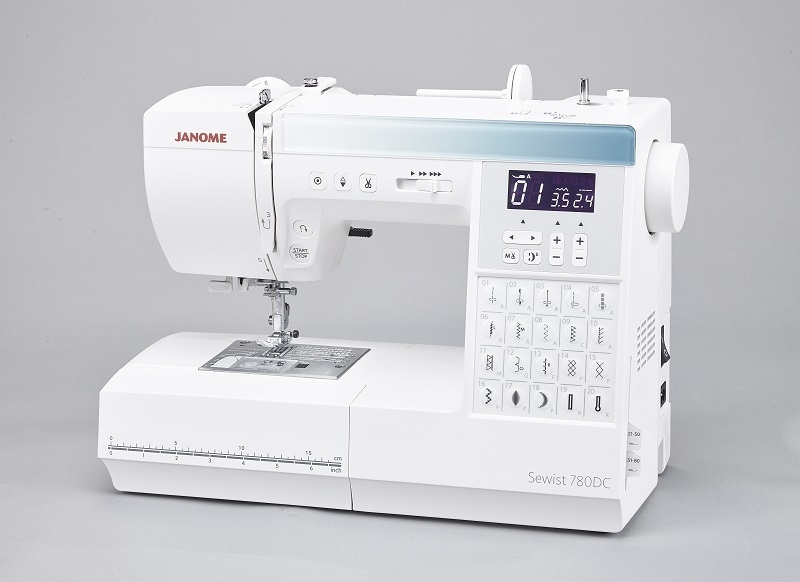 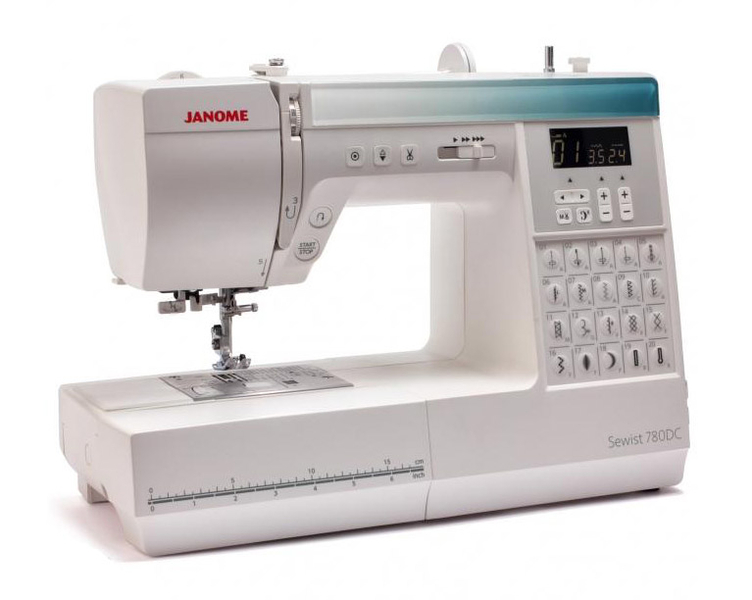 The Janome 780DC is a machine suitable for beginners to experienced sewers because of its versatility, allowing you to cope with a varied variety of sewing projects, such as patchwork, quilting, soft furnishing, alterations and home furnishings. 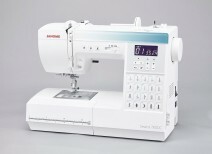 There are plenty of features for the machine, ensuring you a smooth, trouble free experience.